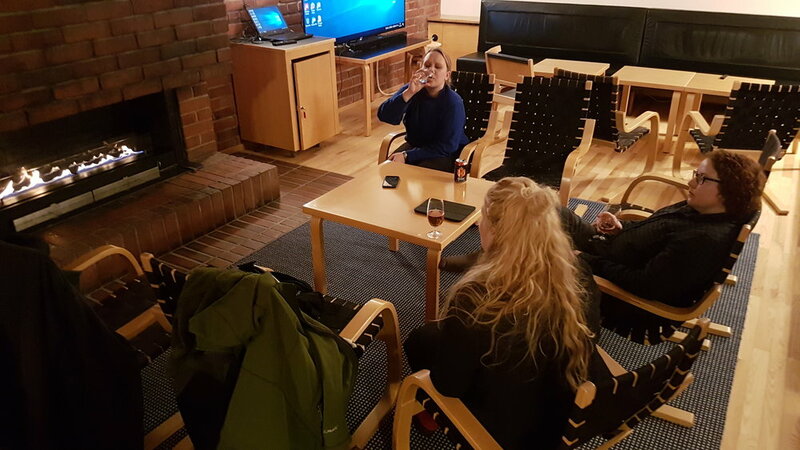 Last week Shaun traveled to the University of Jyväskylä to give a talk and visit Pauliina Ahti, Silva Uusi-Heikkilä, and Anna Kuparinen. 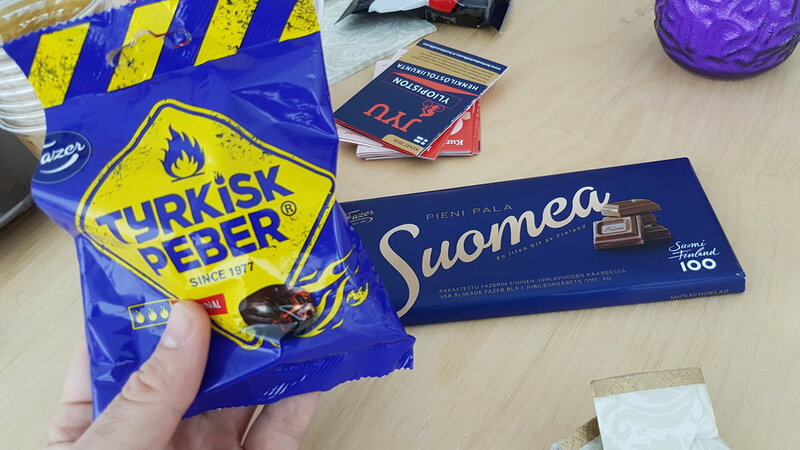 The trip was filled with lots of great conversation about fishy science, Finnish treats, and beer! Thanks to all for an amazing visit!